When magazines publish special issues or spin offs they have one of two options: sell it on the newsstands only and thus do whatever you want to do to identify the name of the publication and its spin off, or mail that issue as part of the magazine subscription to your subscribers. However if you decide to do both, you better watch the size of the original name of the magazine. Your friends at the post office have more rules and regulations on the size of the name of the spin off in comparison to the name of the magazine. 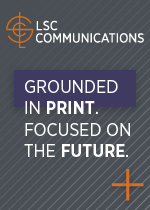 You must adhere to these specifications in order for that extra issue to qualify for periodical mailing. 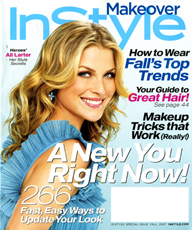 Take the example of In Style Makeover magazine, one of four spin offs of In Style magazine. 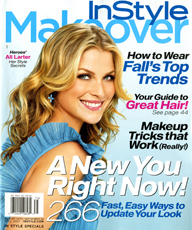 The magazine plays big the name Makeover on the newsstand edition, while the original name In Style is the dominant part of the name on the subscribers edition. 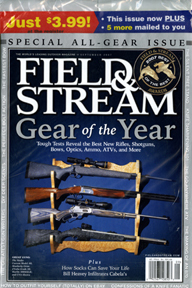 The rest of the magazine is the same. At least it is good to know that the wholesalers are not the only folks trying to tell publishers what to do with their magazines in order to obtain their service. I guess September is the month for doubles even for those magazines who are on their final breath. Vibe and its soon-to-die sister Vibe Vixen opted for split covers on both magazines. 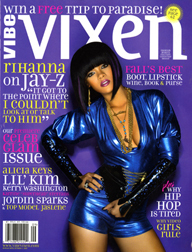 Vibe made history with its first non-music cover and Vibe Vixen made history by becoming history itself. 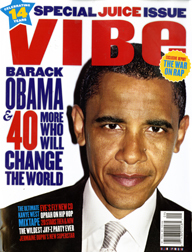 The split covers of Barack Obama offered the gutsy cover, Obama on his own and the not-so-gutsy Obama who needs “40 more who will change the world.” The Barack only cover wins my vote hands down. As for the recently shuttered Vibe Vixen, well pick your choice of either cover. I have no opinion on either. But, what the heck, it is their last issue, so it must be a collector’s item. Buy both for safe keeping… one day the two copies and five dollars will buy a good cup of coffee. News from the Big Apple that Teen Vogue magazine is raising its rate base to 950,000 from the current level of 900,000. 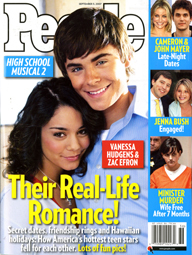 Teen Vogue was launched in 2003 with a rate base of 450,000. 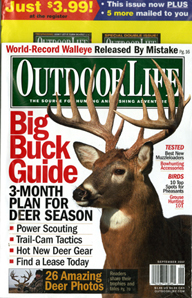 This new rate, effective Feb. 2008, represents an increase of 111% since the magazine was started. Today’s news comes on the heel of rumors that Condé Nast was ready to shut down Teen Vogue. The rate increase, announced by Vice President and Publisher Gina Sanders, is the best response I’ve seen yet to a rumor of magazine closure. It is amazing how many proofs the prophets of doom and gloom need to accept the fact that teens read and read a lot if the content is relevant to their needs, wants and desires. Shoving something down their throat that is not relevant to them and wondering why they don’t read it is a completely different story. What if you were to buy a magazine on the newsstand and the price you pay for that magazine is considered by the publisher to be the price for a subscription? Nothing more, nothing less…not even the cost of a postage stamp. The cover price you’ve just paid for the magazine is all the money you are going to spend on that magazine for the rest of the year. There will be no need for you to return to the newsstand to buy another issue of the magazine. Your $3.99 or $5.99 has earned you a year’s subscription. Is this a smart marketing gimmick or another slap in the face of selling magazines on the newsstands? The three featured magazines above are just doing that. Buy them once on the stands and they love you so much that they will continue to send the magazines to you for a whole year. This is yet another example of the blind race toward counting customers rather than finding customers that count. 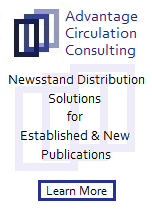 I have said it before and I will say it again, the only solution for the ills of the magazine industry is to start moving toward becoming a circulation-driven industry and not an advertising-only- driven industry. In the business of customers who count, giving away free subscriptions just because someone buys one issue, is the wrong direction. Look at the above examples and judge for yourself. It seems to me that we are not “biting” the hand that feeds us, but actually “cutting” it off. It was ten years ago when Princess Di and Mother Teresa both died within 48 hours from each other. There was enough time for all the major newsweeklies and weeklies to put either one of the subjects on their covers. With no exception, all the major magazines went with the mass, Princess Di rather than the class, Mother Teresa. The big picture was for the Princess and the side-bar picture was for Mother Teresa. 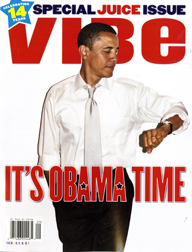 Now, a decade later, the renovated and reinvented Time magazine reversed that picture. Mother Teresa, in a very powerful and moving account of her journey of faith, received the big cover picture treatment from Time magazine and Princess Di received the side-bar treatment. One more feather in the crown of the new Time magazine. 1) No leadership in Greendale, home of Reiman Publications . . . Well, they were taking over. And everyone at the formerly Reiman publisher knows that corporations only invest to increase the value of their holdings. Therefore, there must be a lot of value in owning Reiman. Does that value go away because the orders come from New York? Of course not. And by getting rid of the president, they actually increase the value per employee, meaning that the workers must be even more secure in their positions. 3) Readers are no longer the number one customer: . . .. Did you ever talk to one? . Did you ever talk to one? I didn’t think so – me neither. Telling readers what to think is what editors are for. Or is it publishers? In any case, it’s younger editors .. . or publishers . . . and so they need to talk to a younger set of readers. But that’s ok; the readers will go away but they’ll have the advertisers. 4) There is no number 4. Well, there was, but it got laid off along with the people who used to think that they knew what they were doing just because they made profits year after year. Profits! Hah! I’d like to know just how much red ink their revenues could have brought them. Hey, maybe we can get a deal from one of the advertisers! Great article! Barb Newton worked with me at Rodale for almost 20 years and without exaggeration is one of the smartest publishing executives around. Her direct marketing, circulation and management skills are surpassed only by her editorial instincts. When Ripplewood eliminated her job, they eliminated the one strong leader who could have made the transition work. 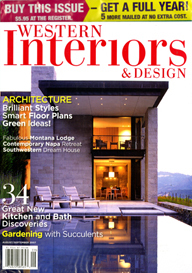 So the experts at RDA say that branding is important and Reiman is not known, but their titles are. My goodness RDA has undersold and under-estimated the brand of Reader Digest and the other valuable titles they have purchased over the years. What makes them so knowledgeable now? Samir has got it right. But (and it’s a big BUT) . . .
Berner’s charge from Ripplewood is to pump up the numbers and flip RDA in three to five years (give or take). The quickest way to do that, in addition to cutting overhead to the bone, is to abandon the Reiman revenue model. The new management is on the way to doing both. 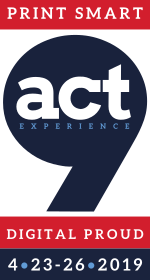 It won’t be difficult to attract advertisers – virgin properties and all that. And when you’re starting from a zero base it will look pretty impressive quite quickly. Will the ad pages stick? Will the core reader audience bail out? Will the bottom fall out? As long as it takes more than three years for any of that to happen Ripplewood’s strategy will be perceived as successful and RDA will once again be public with a new management team having to deal with the problems. So as right as you and Mr. Magazine might be, it’s not relevant in today’s private capital world. Unfortunately. of Wall Street gains. I told you that you were wrong and that the Reiman titles were an excellent base to build upon, and that I would buy you dinner at the restaurant of your choice if things went sour and they started to ad advertising. My question now is where do you want to eat. Any or all ideas and comments all welcomed. Keep them coming. 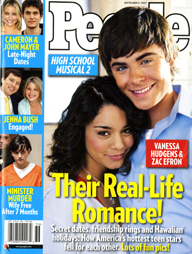 You are currently browsing the Mr. Magazine blog archives for August, 2007.